Apply for the Shining Hope for Communities Summer Institute! The Institute is a highly competitive program that provides deeply motivated college students with on-the-ground experience teaching at The Kibera School for Girls, the first free school for girls in the Kibera slum, Africa’s largest slum located in Nairobi, Kenya. Applications are due on March 1st, and can be found here. 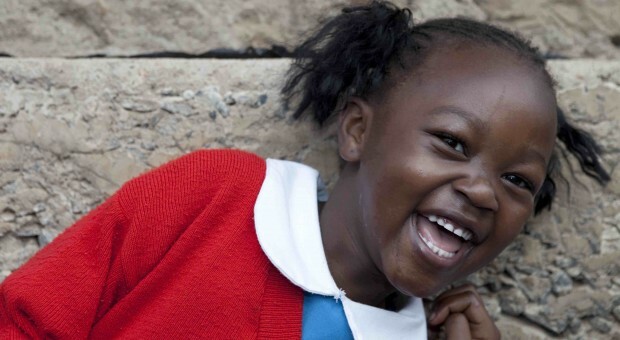 Shining Hope for Communities (SHOFCO) funds tuition-free education for girls in Kiberia, Kenya’s largest slum, to combat gender inequality and extreme poverty. For more information, visit SHOFCO’s website. Posted by BZOD in Causes, Student Groups and tagged Kiberia, Kiberia School for Girls, shining hope for communities, SHOFCO, SHOFCO summer institute on February 5, 2012 at 12:29 PM.